Even in the lawless wildernesses of the Outer Rim, there are still a few things you should know and rules you should follow in order to survive. 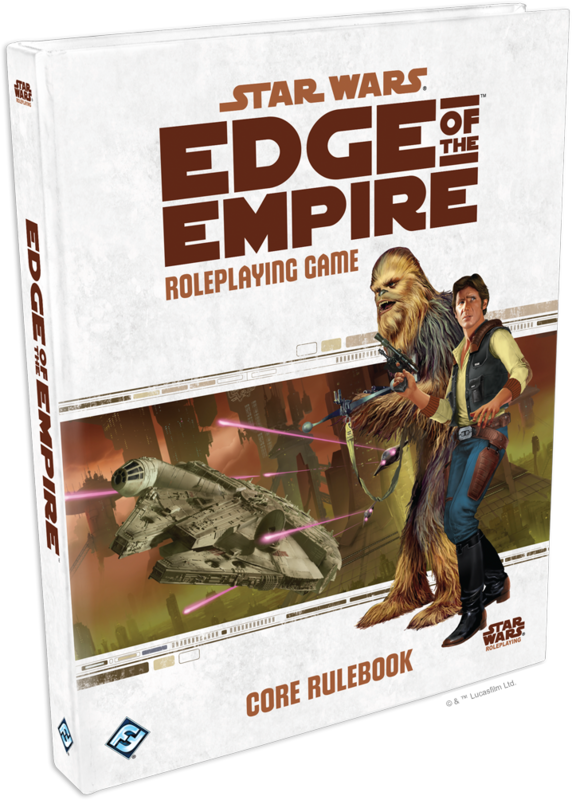 The new FAQ and Errata for Star Wars®: Edge of the Empire™ helps fill out your knowledge of the grim and gritty parts of the Star Wars universe. You can download it now from the support section of the Edge of the Empire™ minisite. This FAQ includes new information about resolving results when using talents and Force powers, and adds errata for several Edge of the Empire™ adventure books and Career supplements including the Colonist sourcebook Far Horizons and the Hutt Space sourcebook, Lords of Nal Hutta. Expand your horizons. 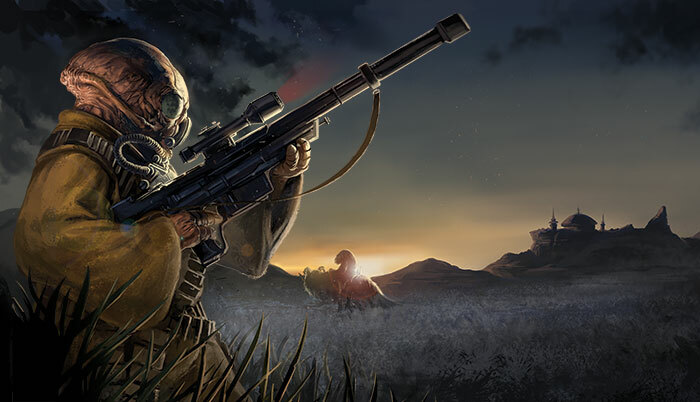 Download the FAQ and use your newfound knowledge to become a more devious Smuggler, a hardier Colonist, and a craftier Technician, fully equipped for all the grim and gritty Outer Rim adventures that await you in Edge of the Empire.